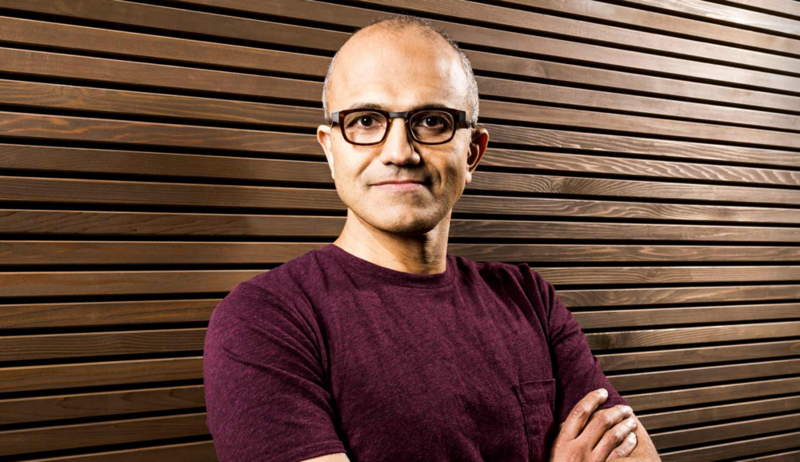 Satya Nadella is Microsoft’s new CEO. In other words, they got the man that had been rumored for some time. They got a Microsoft guy. Also as expected, Sundar Pichai is staying with Google.